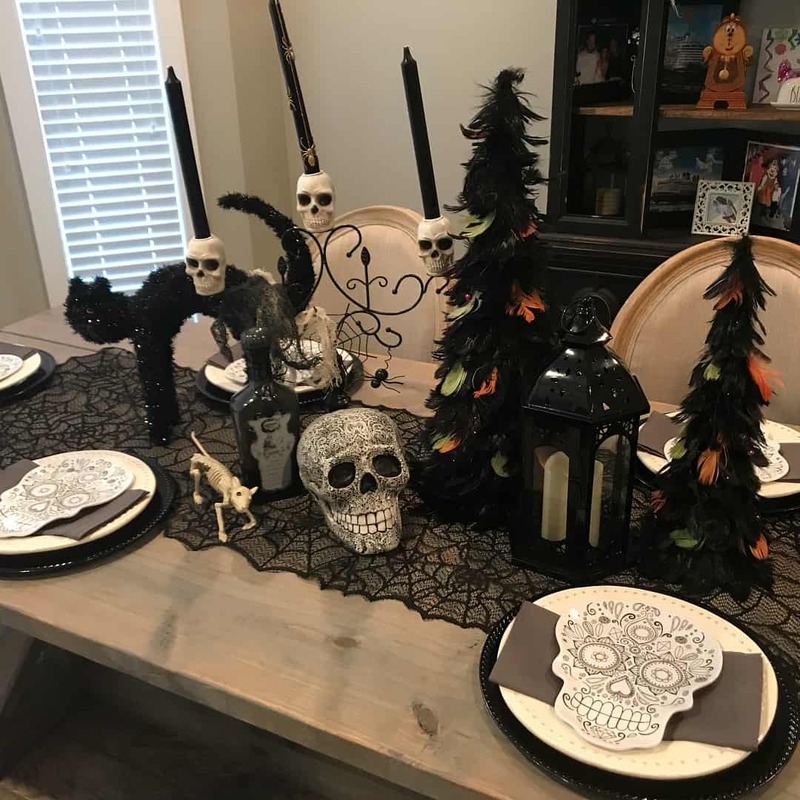 Whether you’re thinking about hosting a spooky yet elegant Halloween party or you simply want to change up your décor according to the fun holiday, decorating your table is a way to go. 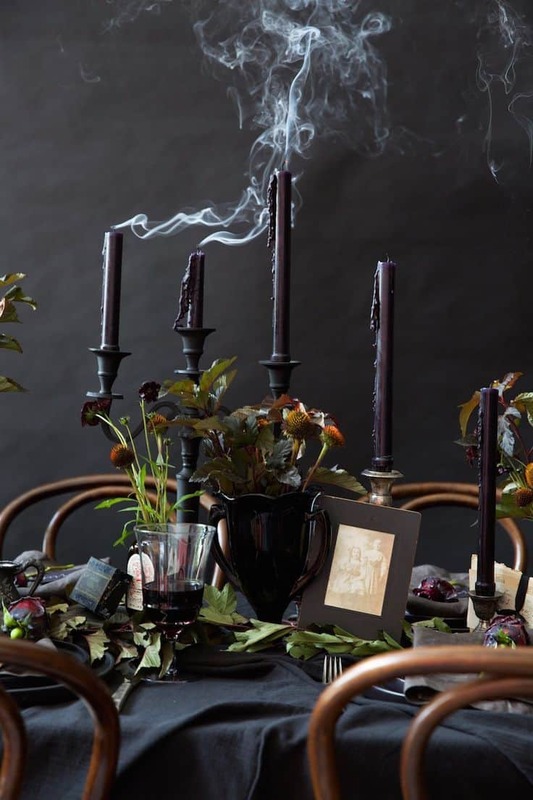 Having a Halloween party doesn’t always mean you must have all the spooky, crawling bits as part of your décor, in fact, you might want to consider one of these stunning Halloween table decorating idea to impress even the most uptight guest. 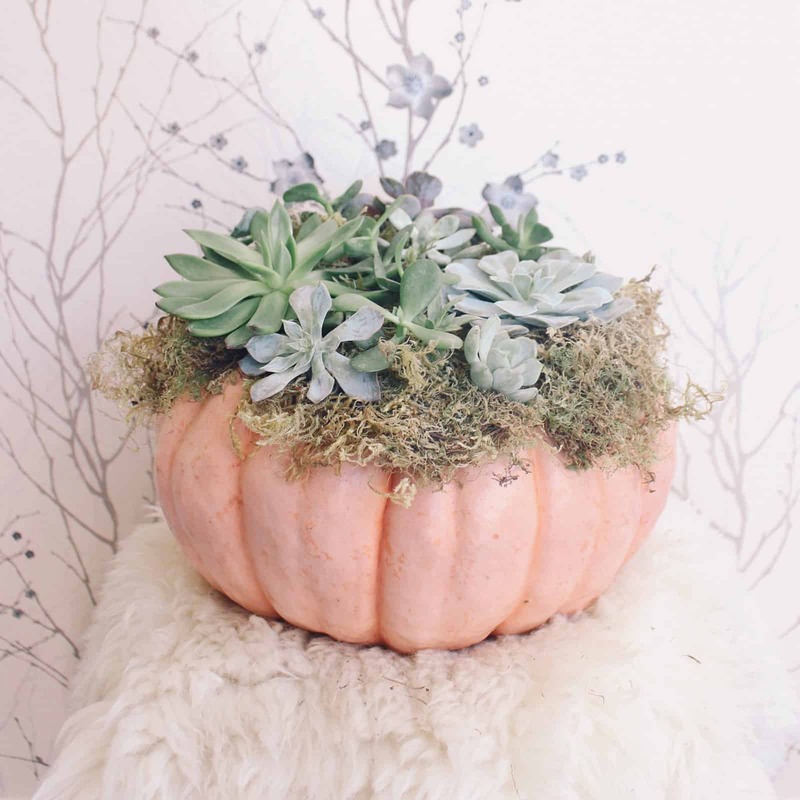 Whether you use a light colored pumpkin, a white pumpkin or even a painted one, the options are endless when you are working with beautiful succulents and giving them a Halloween twist. Add hints of spiders or even webs for that classic spooky element to them. 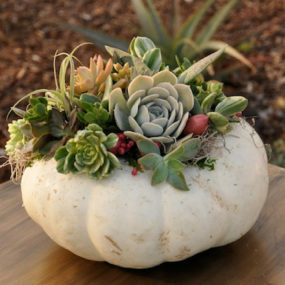 If you love the idea of having succulents as part of your décor this is the way to go. Pair them with beautiful colored pumpkins for that hint of freshness right where you need it. Furthermore, contemplate having different pumpkin sizes for a beautiful contrast. Green is such a versatile color that it will blend perfectly with your lace bits and even with hints of orange. All you have to do is include your favorite shade of green and work it in with your other Halloween favorites. 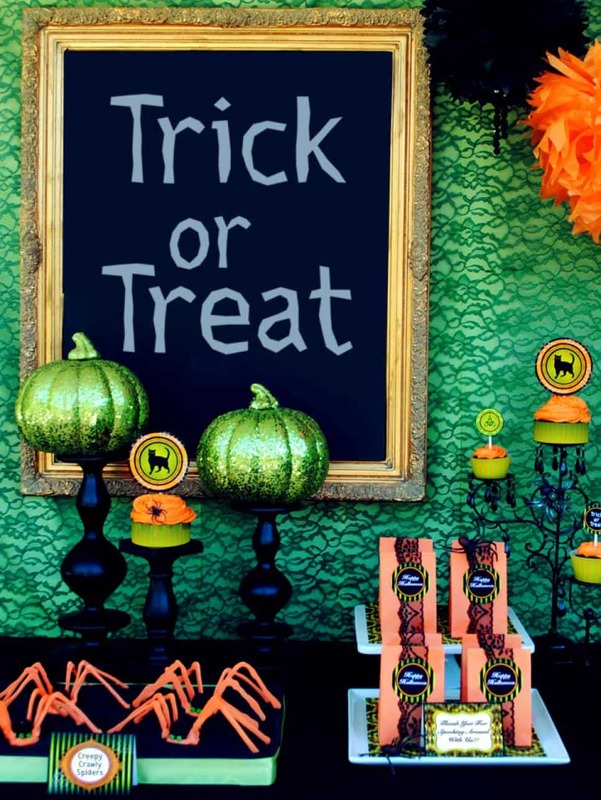 Take a spin on traditional Halloween colors by incorporating green and lace instead. These two hues together bring forth a modern twist to the popular hues we all know and love. 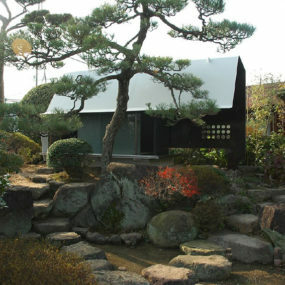 Add different hues of green to change up the atmosphere, while still keeping the same eerie touch throughout. Doing so will bring an almost eerie elegant feel. There’s a mysterious aura that comes with decorating with colors such as black and white. 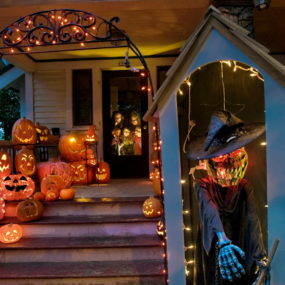 Add to that mystical aura by adding classic Halloween elements such as spiders, pumpkins, and black and white candles. 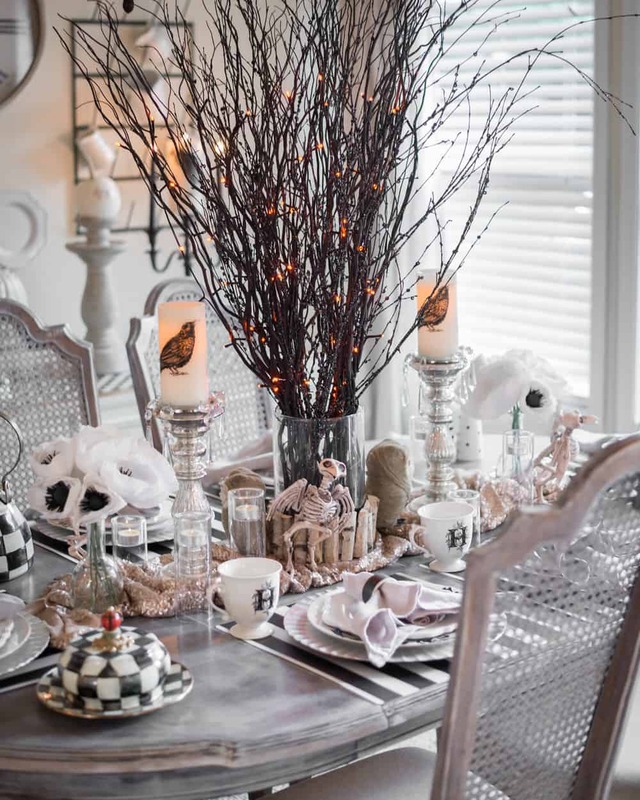 Even when you’re decorating your table for Halloween you can include classic monotone hues such as black, and white. The key is keeping the theme concise throughout the entire table, you want your dining room to feel almost a part of your table. Skulls are the perfect addition to your table. They’re spooky, charming and even a bit quirky when you add them with multiple colors. However, to keep your spooky Halloween theme pair them with black classic elements, such as a black cat. 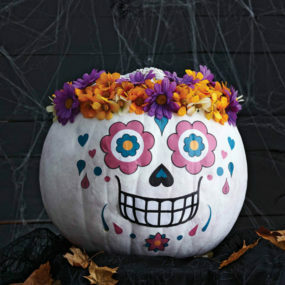 We couldn’t have a list of decorating table ideas for Halloween without including skulls. Skulls are a prominent classic when it comes to Halloween, not only that but they are excellent to decorate with. Take a few skulls you love, and bring light to them by displaying them on your table. Add a few natural bits such as branches or even flowers for a more sophisticated touch. Displaying your favorite treats is an excellent way of bringing an additional layer of decor to your table. Pair them with classic Halloween decor for a beautiful display of treats and decor all at once. Let’s face it, as soon as the month of October begins there will begin to an abundance of candy around your home. 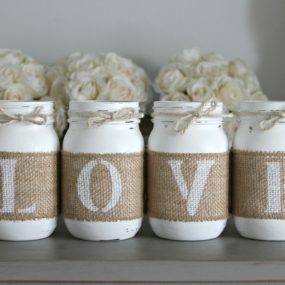 Therefore, put it to good use and create beautiful colorful centerpieces that can be indulged in. 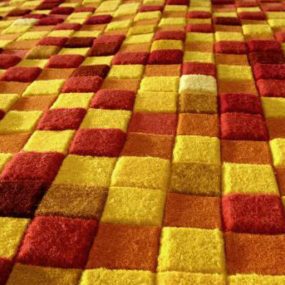 Mix and match colors to match what your décor already has. 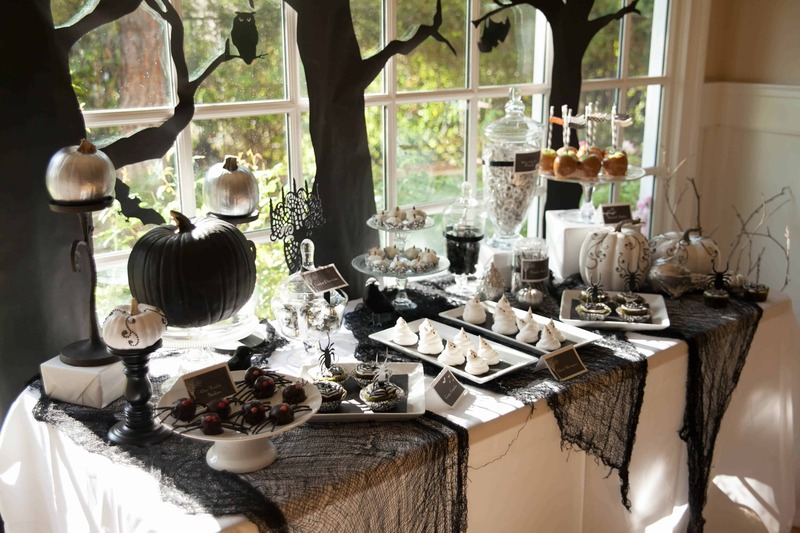 Your candy centerpieces should feel as if they brighten the table in a spooky indulging type of way. Mercury glass is just as enchanting as most of our decorating options on the list, if not more. It’s beautiful to look at but it becomes so much more when it is paired with darker, richer colors that brighten the space. Mercury glass is one of those decorating pieces that is too good to be true. It’s edgy, it’s spooky and most of all its perfect for this Halloween season. 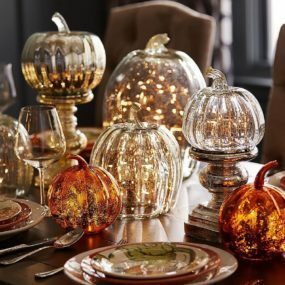 Seek to find pumpkin shaped mercury glass décor, and pair it with black, and orange additive for that classic Halloween heaven. If you aren’t fond of having large caldron’s as part of your table setting, consider having smaller ones as the highlight of the table. Contemplate adding small candles or even little treats inside of your caldron for a unique twist. Witches are none of those legendary Halloween characters, they are spooky yet intriguing but most of all they bring an element of magic. 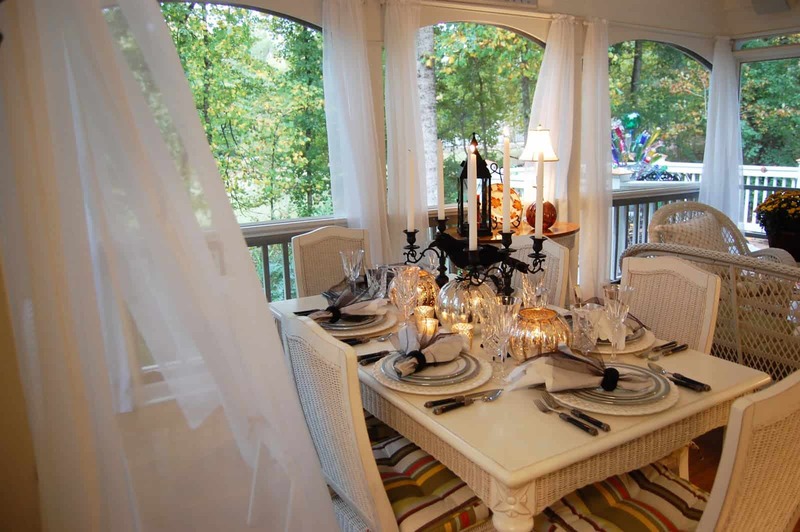 Take advantage of the magic they bring by using caldrons as part of your table set up. Use caldrons in different sizes for a unique, visual aesthetics that still has that witchy magic you are seeking to create. Add in tall elements to elongate the table in a subtle manner. Having dripping candles is an excellent way of bringing dimension and texture to your table. 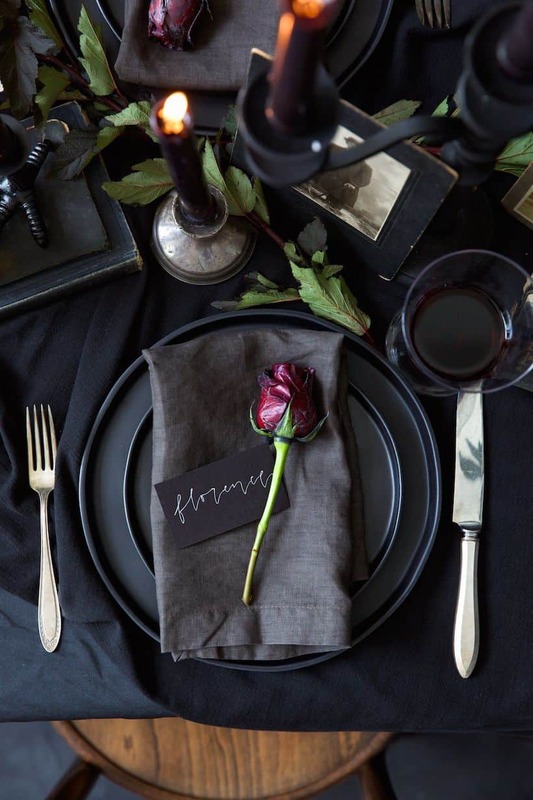 Use rich dark colors for an added romantic twist while still having that classic Halloween aesthetics. 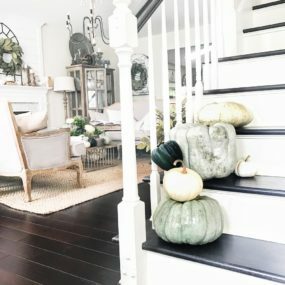 Decorating your Halloween table will consist of two things: balancing your décor and bringing a mysterious feel to the room. Do this by adding in dripping candles. They’re tall, easy to do and make a world of a difference. Add in red ones for a vampire twist, white ones for a minimal touch or black ones to create a mysterious, edgy touch. Black is such a signature color for Halloween that it only makes sense for you to use it numerous times, but it makes even grander sense to pair it with metallic bits like gold. Gold is an excellent standalone hue and an even better pairing color. Black and gold are quite elegant when they’re paired together. 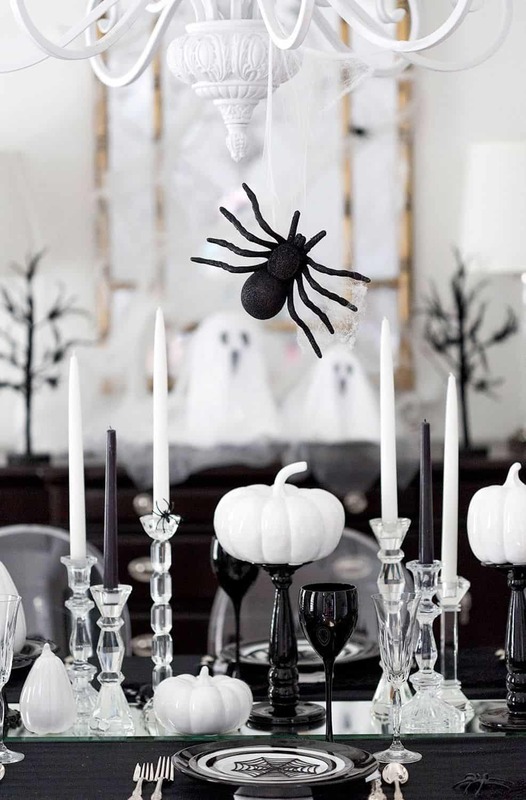 Use black and gold Halloween elements to bring that classic feel but with a more sophisticated aura to it. Pair your black and gold bits with candles to further enhance the space. There is something spooky about a forest, especially during October, may it be how crisp the air becomes, or maybe its how early the night tends to approach, either or nobody really wants to be deep in a forest once night time arrives. 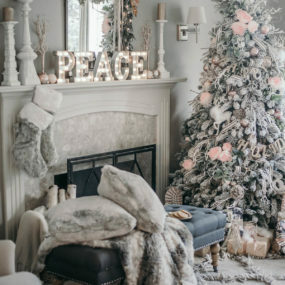 Keeping that in mind is why we love the idea of using branches as part of your décor. They are spooky, yet fun, and you can paint them whatever color your heart desires. You may even want to add glitter to further push their eerie aesthetics. 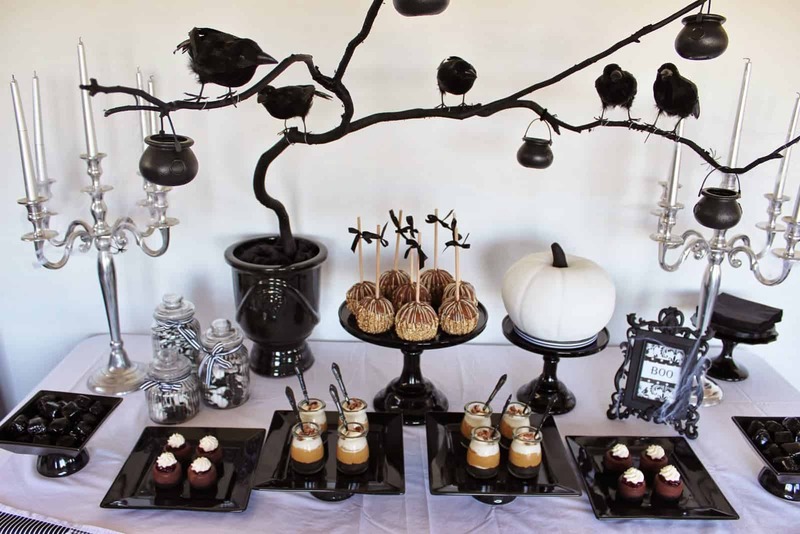 Halloween is right around the corner, how are you decorating your table? Share with us your decorating ideas below.